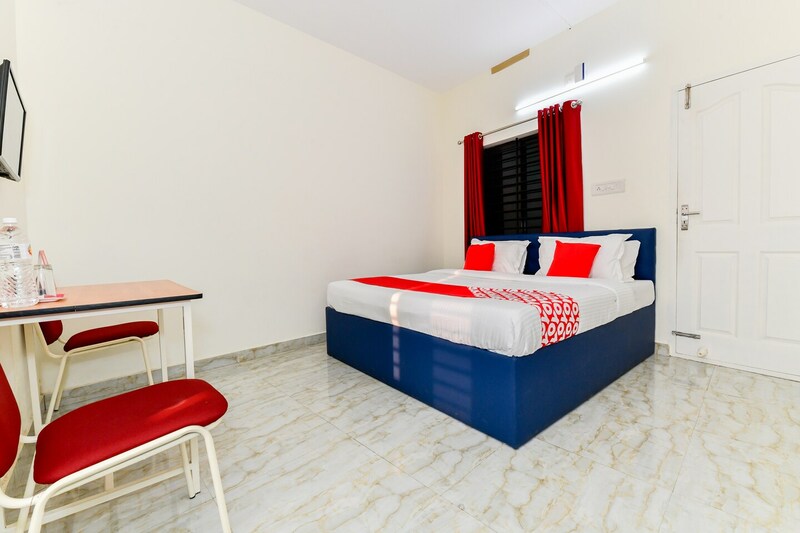 While visiting Kochi, Athani Residency is a nice accommodation for different guests. The rooms are bright and spacious with natural light pouring in from the windows. The rooms are equipped with basic amenities and comfortable wooden furniture for the relaxing and pleasant stay of the guests. The bathrooms are also well-equipped with basic amenities. The guests can be assured of the security of their stay as CCTV cameras are installed across the hotel. Free Wi-Fi can be used by guests to stay connected with social media or to catch up with work. The restaurants located near the hotel offer delicious delicacies which can be enjoyed by guests.